You can save a child from heading down a path of violence. 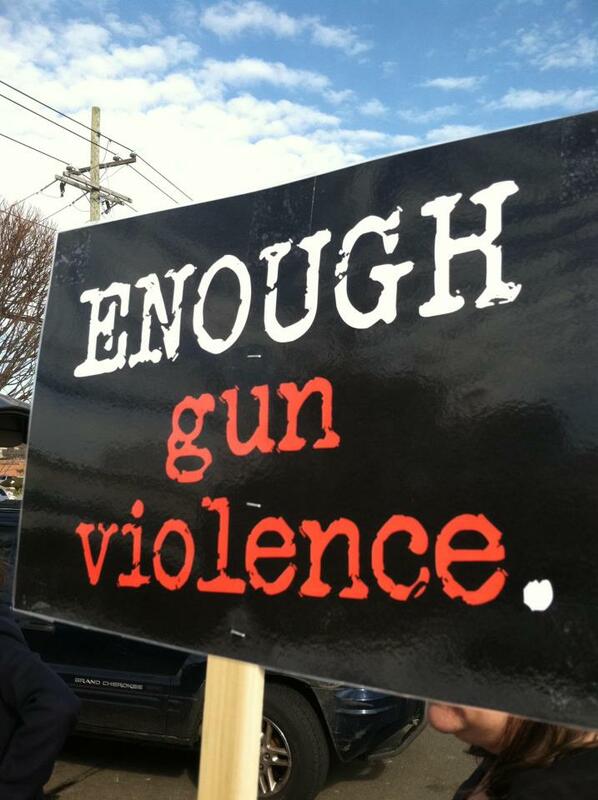 Reducing gun violence is a multi-faceted undertaking. Supporting smart gun policy that enhances the safety and well-being of our communities is a foundational cornerstone of ending gun violence. At the same time, we should be creating and supporting opportunity for at-risk children and youth. When we treat gun violence holistically, our activism magnifies tenfold. In neighborhoods where gun violence and gun incidents are rampant, there is often less opportunity. Kids need to be engaged in school and in their community. According to the Connecticut Opportunity Project, a collaborative endeavor to unleash the tremendous untapped potential of young people who are disengaged or disconnected from high schools, we must engage youth and prepare them for success by creating and supporting programs and services that better serve youth who are disengaged or disconnected from high school. Creating and improving opportunities for children and youth help to stop violence before it happens. Strategies that address structural problems in the family, community, and society should complement any intervention focused on individual perpetrators. The culture of violence and lack of opportunity in inner cities, in particular, should be addressed 1 . In addition, opportunity reduces the crime rate and reduces gun violence. There should be job availability and accessible leadership at the community level. Volunteer as an after-school mentor or summer program coordinator for programs that focus on safety, grief support, art, advocacy, mentorship and violence interruption.  Participate in restorative justice initiatives which focus on healing and repairing harm, rather than violent methods of retaliation and punishment. Stabilize the housing market to prevent poverty and homelessness and support smart economic initiatives like rent stabilization. Support public-health-based programs like Cure Violence, which sends former gang members into targeted neighborhoods to defuse conflicts before they erupt into violence. Watch training videos from Striving to Reduce Youth Violence Everywhere, an initiative from the Centers for Disease Control, to better understand some risk factors for youth violence, including social rejection by peers. The videos also help identify ways your community can help. Preventive approaches seeks to minimize factors associated with youth gun violence, and interventions are needed for young people already engaged in high-risk activities. Reach out to young people – especially those who express feelings of being alienated, isolated, or disenfranchised – and those who need mentoring, encouragement, and opportunities to break out of cycles of fear, despair, hate, rage and frustration. Violence isn't something that just happens that you can't do anything about. It can be prevented. mentoring initiative pairs veterans and first responders with male teens to have a shared dialogue built on a mutual understanding of trauma and perseverance. The intention is to alleviate gun violence in Stamford while also building important community relationships that can become critical assets in a young person’s ability to strive and thrive. 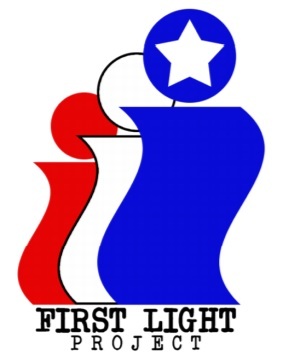 Marlene Wilden, founder of First Light Project, maintains that talking about the impact of violence can change how people behave at home, at school, in neighborhoods.
" I’ve seen my husband go to war, come back, go again, and luckily, be able to come home again for good. The traumas and sacrifice from violent environments are, unfortunately, not as temporary as the time spent in them,” she said. and rescuers) for future cohorts. more information, please contact Julia Wade, Director of Volunteers at Domus. 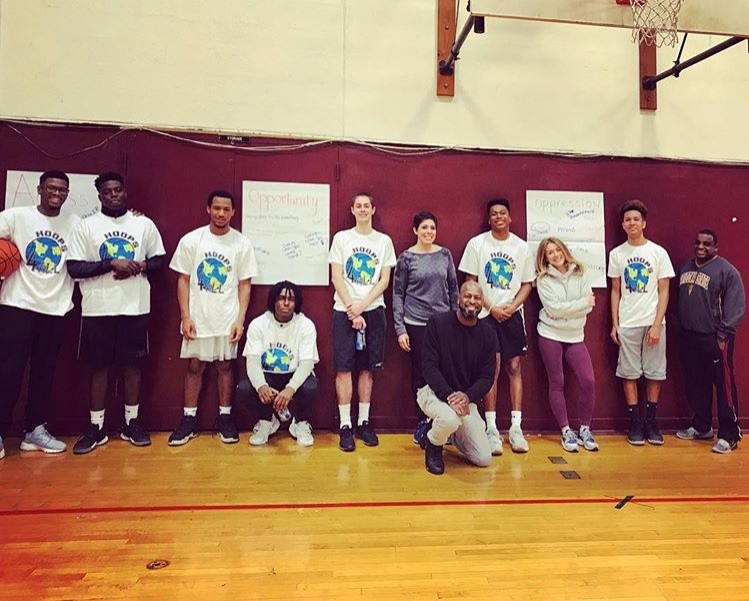 Hoops4All is designed to empower youth through programs that partner civic engagement, community building and social awareness with the dynamics of basketball. The Stamford-based non-profit utilizes artistic techniques aimed to promote positive self-identity and inspire young people of all abilities to establish personal and collective goals. Their program emphasizes collaboration and connection through physicality and performance aesthetics. 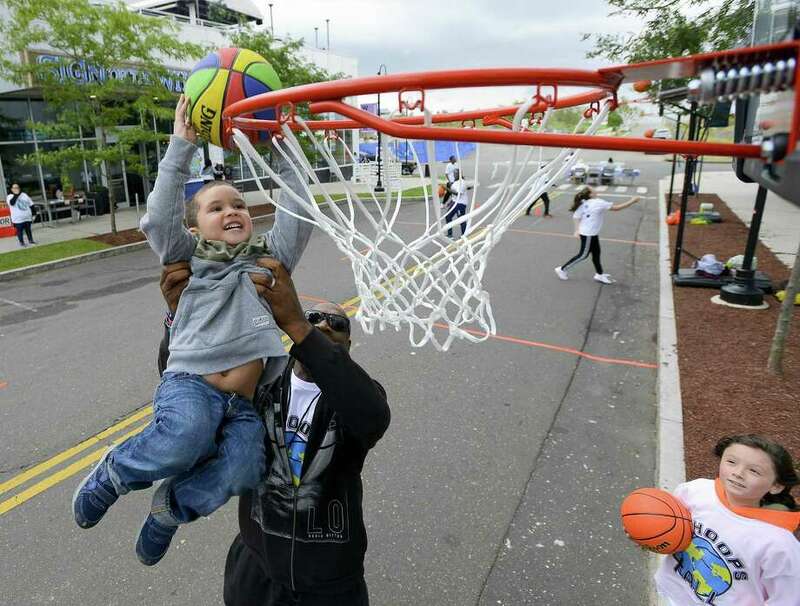 Founded in 2012, Hoops4All is motivated to represent the richly interconnected quality of the Stamford, CT area and strives to provide an environment that anchors our youth community to our home. Hoops4All has been chosen as the Brooklyn Nets' Non Profit of the Night on February 10, 2018! By creating a 1-1 mentor/mentee relationship, Starfish Connection supports promising students from low-income families in Stamford. By providing a long-term mentorship, educational guidance, social support, and summer and after-school enrichment activities. Starfish Connection helps students reach their potential and achieve their dreams of attending a four-year college or university. We need a mentor who is looking for the amazing experience of a long term mentoring relationship - from third grade through high school graduation . The mentor needs to be able to meet with the student on a bi-weekly basis, advocate for the student at school along with the parents, and locate and enroll him or her in enrichment activities paid for by Starfish Connection. The mentor will also become part of the student’s college application process. Each mentor is supported by a Team Leader, Executive Director and fellow mentors. Contact Janet Schneider, Executive Director at (203)-327-0437 for more information. 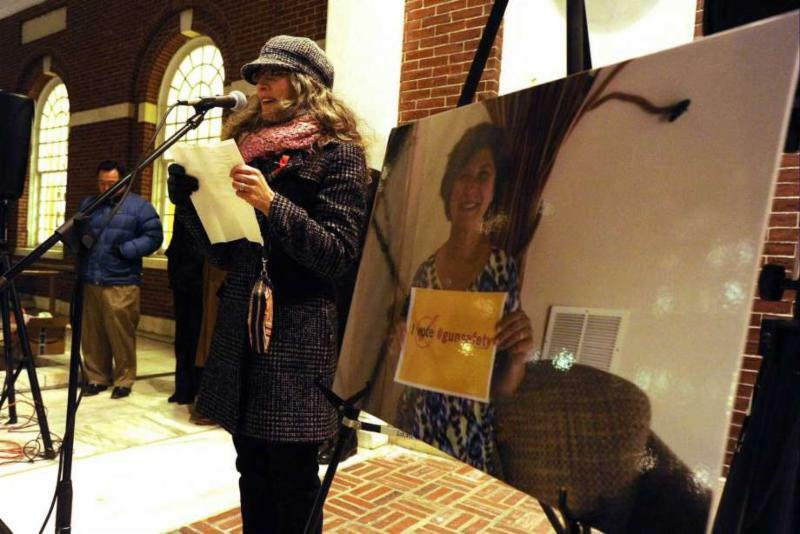 Pictured below: Shira Tarantino of The ENOUGH Campaign, speaking at the 2016 Stamford Vigil of Hope to End Gun Violence , stands next to a photograph of the late Judy Martin, Co-Founder of Starfish Connection . 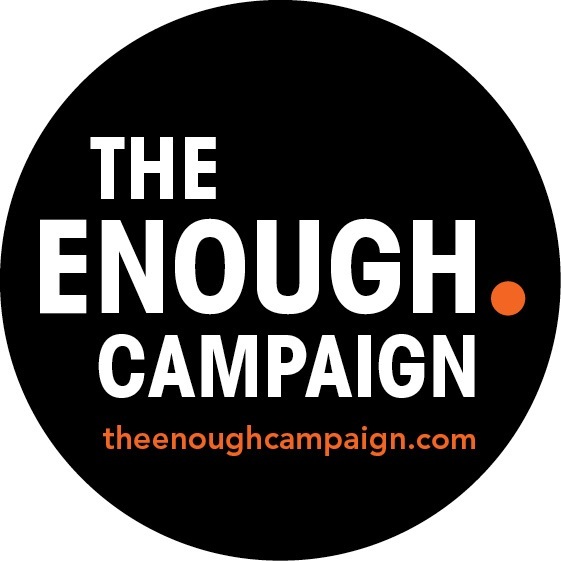 Judy was instrumental in supporting The ENOUGH Campaign's local gun safety initiatives, in addition to helping to create the " I Vote Gun Safety " campaign. 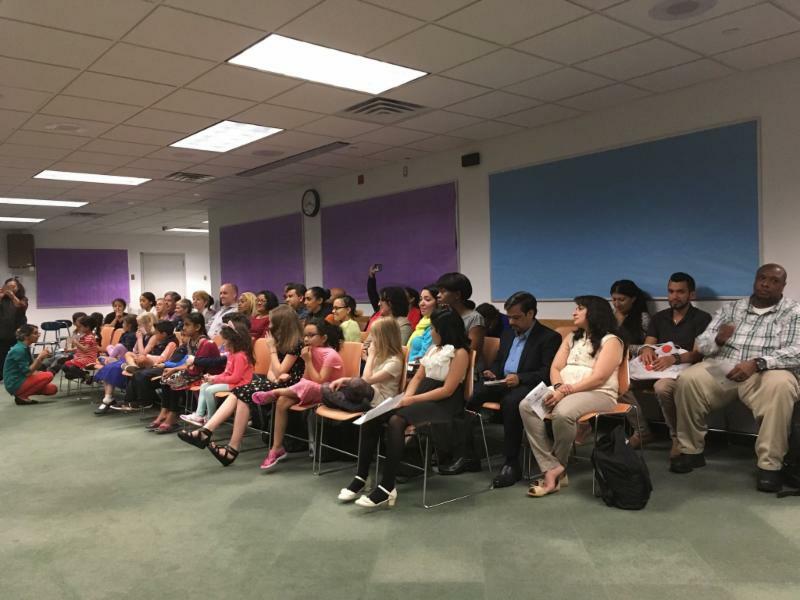 The Stamford Public Education Foundation’s mission is to support the students and teachers in Stamford’s Public Schools through community collaboration and philanthropy. At the elementary level, the foundation supports literacy & civic engagement initiatives through service learning projects. At the middle & high school levels we provide weekly one on one school-based mentoring to students that need additional academic and/or social support. SPEF has a high need for reliable volunteers that want to make a positive impact on a child’s life. Must be at least 18 years of age and be able to pass a background check. Sign up here to be a part of the 12 Days of Action event and get 12 alerts daily, starting 12/14 and ending 12/25. The action alerts will also be posted on facebook.com/TheEnoughCampaign and on Twitter @EnoughCampaign1 .